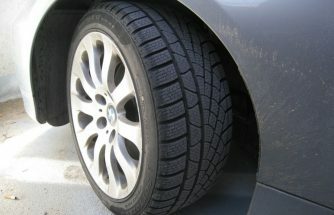 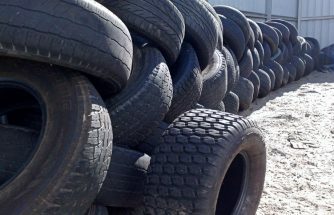 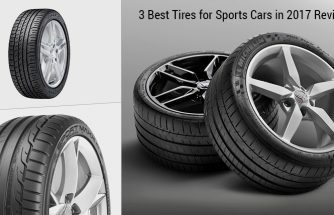 Car Tyres: How Can You Select The Best Tyres For Your Car? 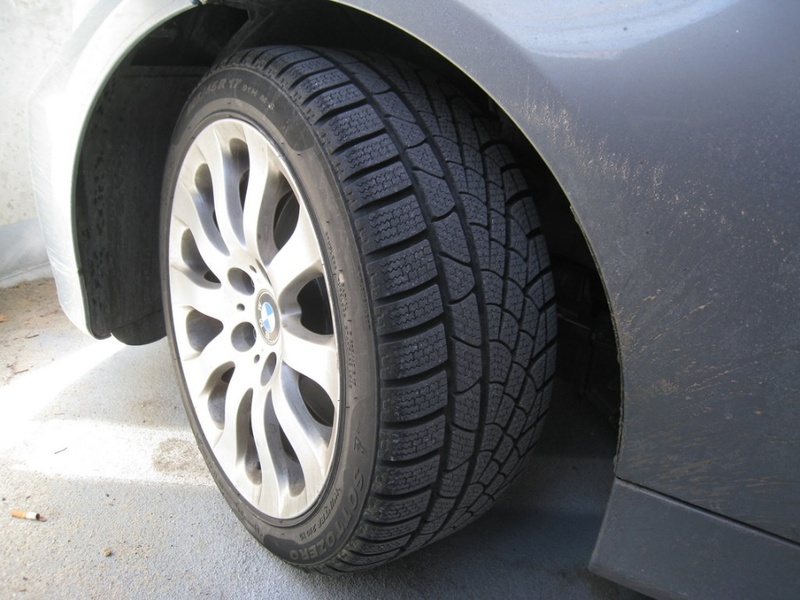 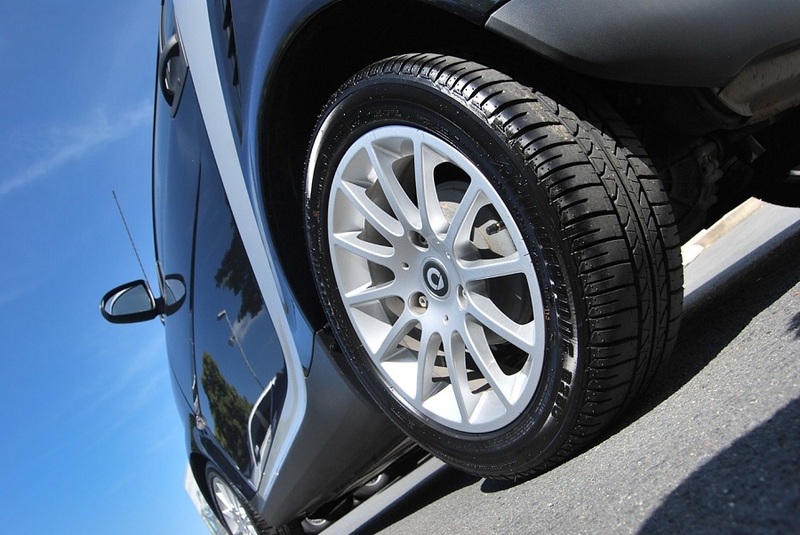 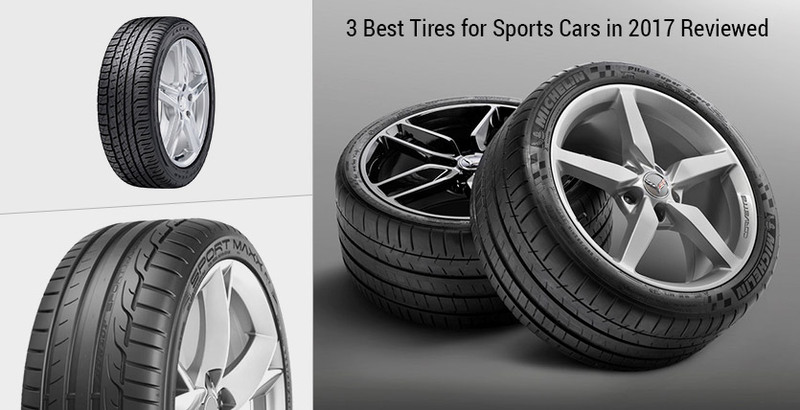 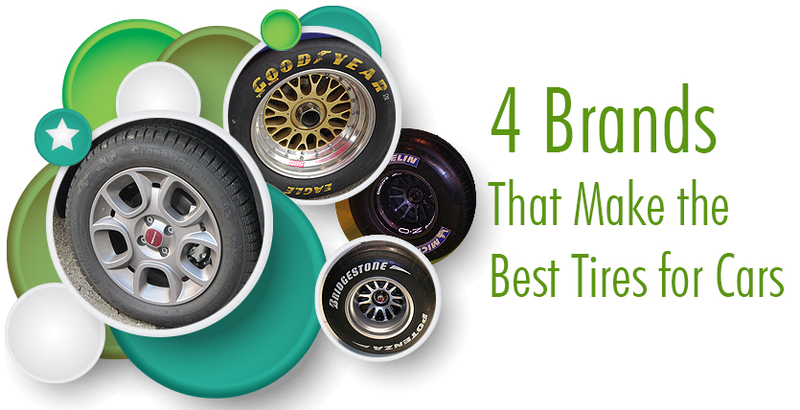 The best tires for cars are recognized by the level of performance that each type delivers. 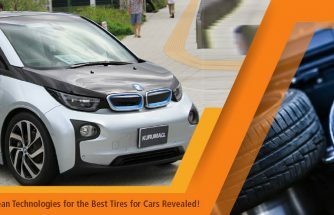 Whenever there is a discussion going on about reducing the greenhouse effect, the engine technology is always brought under consideration. 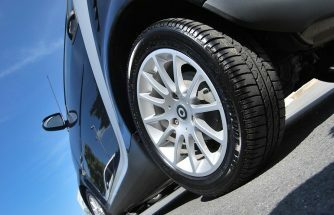 But automotive manufacturers do not confine their research to only engine’s contributing factors for the reduction of harmful emissions. 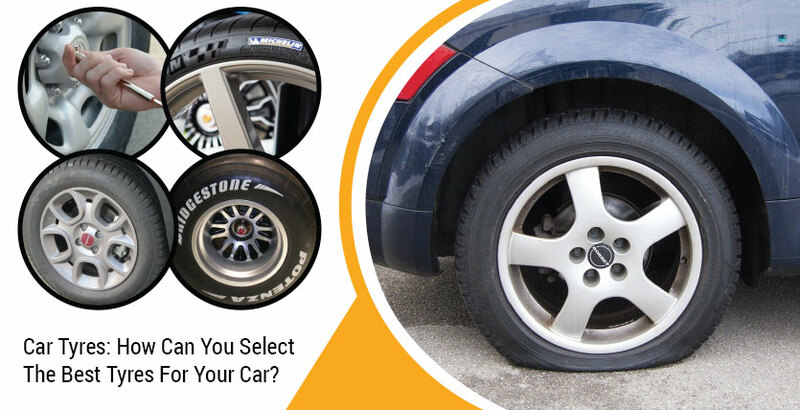 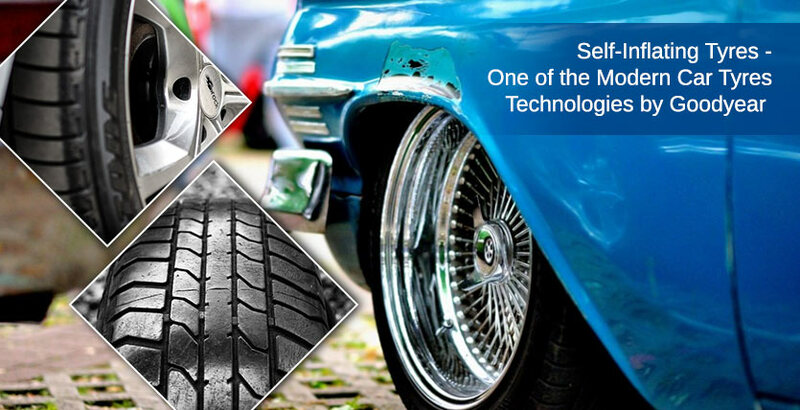 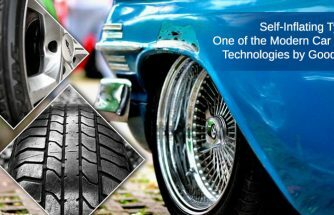 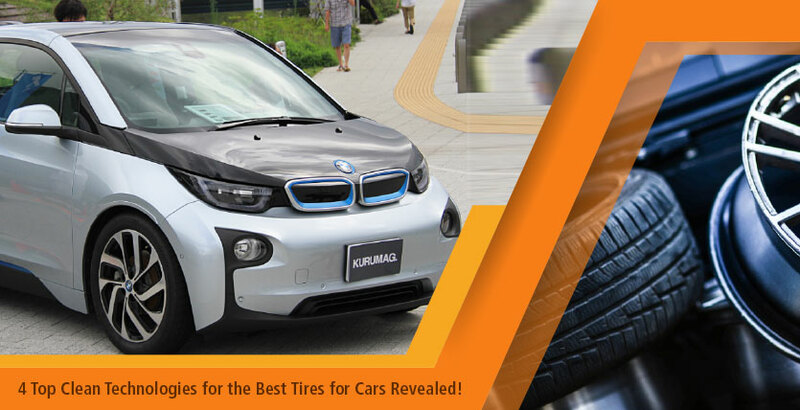 Car Tyres are integral components of every vehicle. 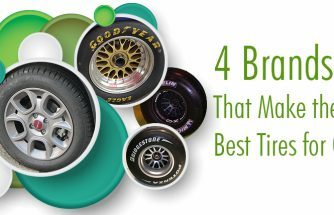 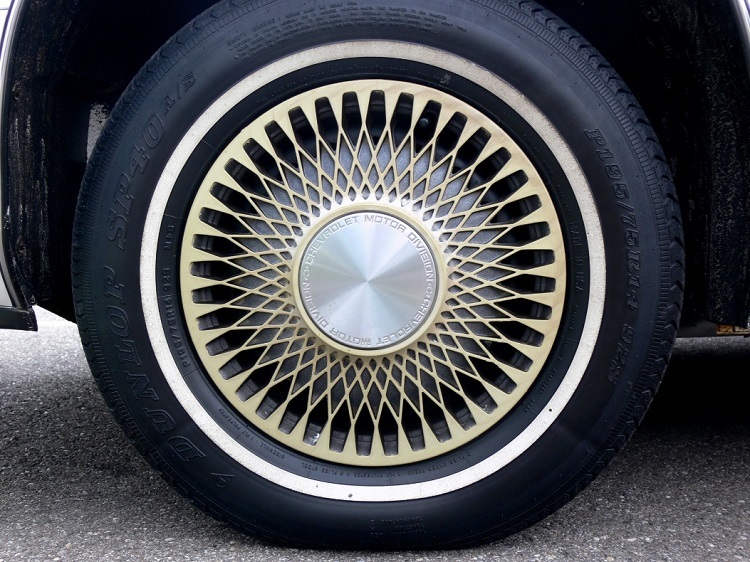 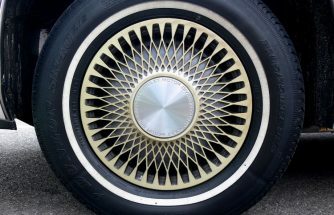 Without these rubber wheels, no car can be functional no matter if it’s a sports sedan or an SUV. 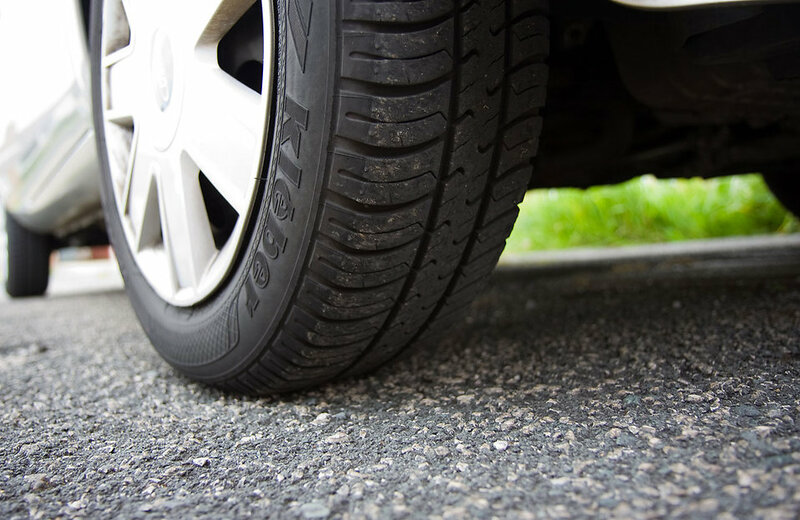 In order to have great performance, it’s important to pay attention to the types of tyres you use. 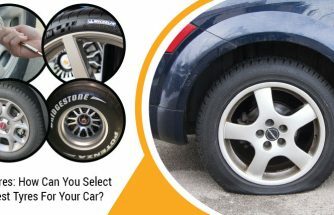 Not every tyre can be suitable for any car category.